As Founder and Branch Manager of Hawaii VA Loans, Gabe brings a wealth of knowledge and experience. First joining the lending industry in 2004, Gabe quickly excelled as a residential loan officer. Confused on why information regarding the VA Loan program was not easily accessible for Veterans like his father, Gabe had an idea. Why not create a mortgage company whose main focus is to provide valuable resources to Hawaii’s Veterans about this great program? After much tinkering and fact-finding, Gabe officially launched HawaiiVALoans.com in December 2007. Since opening its doors, Gabe has spearheaded the company’s mission to educate Hawaii Veterans on how to take advantage of their VA Home Loan benefits. Through their industry leading blog, educational resources and monthly seminars for Veterans, Hawaii VA Loans continues to be an industry pioneer thanks to Gabe’s leadership and guidance. In 2013, Gabe created The Hawaii VA Foundation, a non-profit arm of Hawaii VA Loans to provide financial assistance to military based charities in Hawaii. In addition, Gabe is also the founder and Director of the Hawaii VA Games - an annual fitness competition that brings the Hawaii CrossFit Community together and over the past six years has helped raise over $100,000 for the Hawaii VA Foundation. 2016 was quite a busy year for Gabe as he launched a new non-profit venture called RISEHI with the mission to inspire local kids from Hawaii to take on big challenges and to persevere when times get tough. In addition, he was named to Pacific Business News "Top 40 Under 40" for his entrepreneurial endeavors as well as his philanthropic work to help Hawaii's community. In 2018, Gabe was honored as American Marketing Association's Young Marketer of the Year. Additionally, he was accepted as one of 15 members to join cohort 6 of the Omidyar Fellows Program. 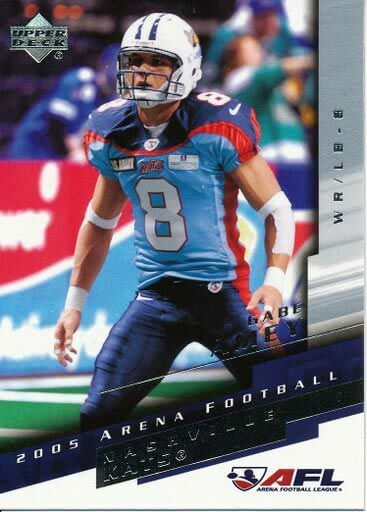 Gabe is a graduate of St. Louis School in Honolulu Hawaii and obtained his Bachelors of Science in Business Management at Menlo College in Atherton California. 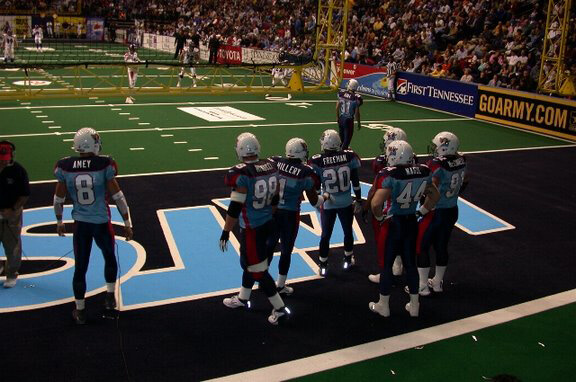 Before entering the mortgage business, Gabe played professional football for five years in the Arena Football League and played for the Hawaiian Islanders Arena team in 2004. In 2015 he was inducted to the Menlo College Athletic Hall of Fame. 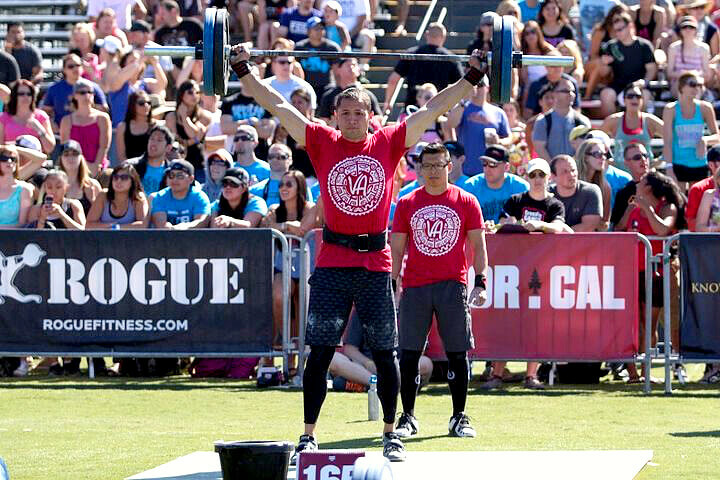 He also competed in the 2012 NorCal CrossFit Regionals with Team CrossFit Oahu. "When we bought our first house last year, the Hawaii VA Loans, Gabe helped us tremendously and So when he informed us about the opportunity to refinance our house, we trusted his suggestion and didn't hesitate to use the Hawaii VA loans again. Again, we were happy that we used the Hawaii VA loans to refinance our house. The service we received was excellent!! He is always approachable (email or phone) whenever we have questions. Due to my husband's deployment, we had limited time to complete the paperwork. However, they were able to work with us and were able to complete all the paperwork before his deployment. Thank you again for your excellent service and we strongly recommend your business to our friends and family." "As stated above from the very first contact I had with them, they made the process very easy and convenient for us. Any documents needed could just be scanned and emailed. Any emailed questions asked were answered the same day. Any phone calls made were answered. In the past, phone calls made to loan officers were put through to a voicemail, and as the loan came to a close, you became less and less important. With Hawaii VA Loans, there were no delays, every step of the way. Any delays were caused by us. As soon as our delay was resolved, they moved on to the next step right away. We have refinanced many times over the years, and we cannot believe how easy they made the process for us. We have never experienced this kind of service from any of the financial institutions we have dealt with over the past 25 years. I would recommend Hawaii VA Loans to anyone who would qualify as a veteran. Unbelievable!" "It was very nice working with Gabe, Brad, and Tee. Gabe and Brad met with us within a few days of our first call to the Hawaii VA loans and explained us the complicated process of the loan process and paperwork. It was our first time buying a house and it was stressful at times trying to understand the process and the complicated loan paperwork, but they were patient and available to answer many of the questions we had throughout the process. They were even available on weekends to take our calls. We really appreciated the personal services they provided and the trust we were able to have in them. We are very thankful that we were able to have them as our loan officer. Thank you!" "You provided such a wonderful experience with our refinance especially since we all know mortgages are not easy in general. Our deepest gratitude for your kind, friendly, knowledgeable and efficient professionalism. We especially liked that you helped us and cared what was beneficial to us....something I never felt with other lenders. We are grateful that we have discovered Hawaii VA Loans on facebook, especially now knowing you have a Hawaii company. We hope that we do continue to keep in touch and best wishes to team VA!" 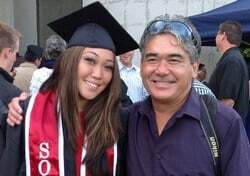 "Working with Hawaii VA Loans was a very smooth and easy experience for me. My Loan specialist always answered my questions promptly via phone, email, and even text messages! I haven't experience too many companies nowdays working to ensure their customer has the best service. I would highly recomend anyone looking to purchase a new home or refianance on their exisiting property. Hawaii VA Loans will help you get to your goal with easy and confidence."